Expedia® has named The Tremont House, A Wyndham Grand Hotel & National Trust Historic Hotel of America, among the top-ranked hotels on this year’s Expedia Insiders’ Select™ list. 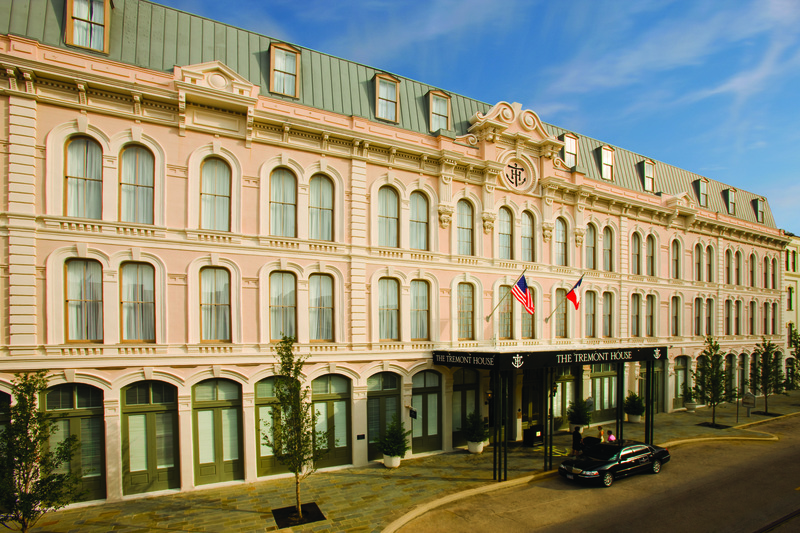 The Tremont House was one of only seven hotels in Texas that made the listing. The Insiders’ Select list formally recognizes individual hotels worldwide that consistently deliver excellent service, a great overall experience and a notable value. The full list represents only 500 of Expedia’s top-ranked hotels selected from the more than 130,000 properties offered by Expedia®, the world’s largest online travel company. The 2011 Expedia Insiders’ Select™ list is compiled based on the more than 500,000 annual Guest Reviews collected by Expedia, combined with a value rating and the local market expertise of more than 500 Expedia employees in local markets worldwide, resulting in an easy-to-browse list that provides travelers with a powerful way to find the perfect hotel using the trusted insight of other travelers like them. The list showcases the diverse selection of travel destinations and hotel properties. For more information, visit www.expedia.com/insidersselect. The Tremont House is located in the heart of The Strand National Historic Landmark District. 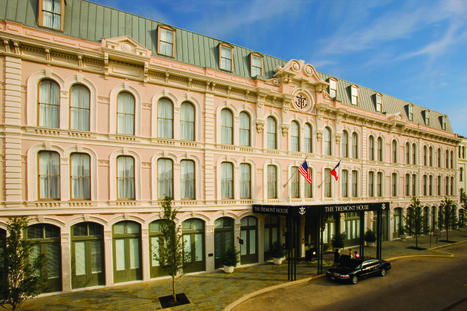 The hotel offers a blend of 19th century charm and 20th century sophistication and remains the only historic downtown hotel in Galveston. The 119-room hotel, including 17 suites, is conveniently located within walking distance of numerous shops, galleries, restaurants and historic attractions. The Tremont House is owned by the George Mitchell family and part of Mitchell Historic Properties. For reservations, call (800) WYNDHAM, or visit www.Wyndham.com.